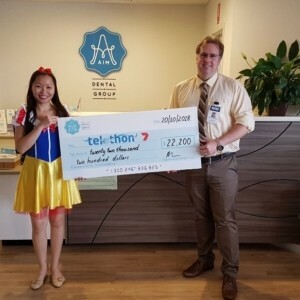 On Saturday the 20th of October, we opened our doors to provide dental services to patients with every dollar made donated to Telethon. 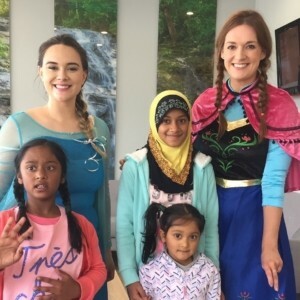 Telethon’s mission is to ensure a better life for Perth children now and in the future. 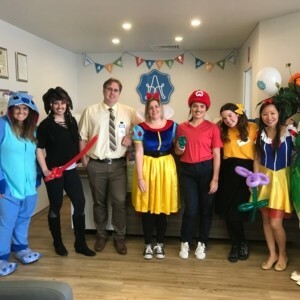 Money raised will help treat life-threatening diseases that affect children and provide equipment, resources and critical services for children across Western Australia. Our goal was to reach $15,000 on the day and we managed to smash that and raise a total of $22,200! 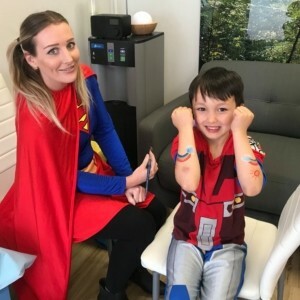 We’d particularly like to thank our dental suppliers (Henry Schein, Ivoclar Vivident, 3M and Erskine) for donating dental stock, Ginger Pear Graze for donating a Healthy Grazer platter for our raffle, The Village Hut Woodvale and Renee Harvey from Little Wishes. 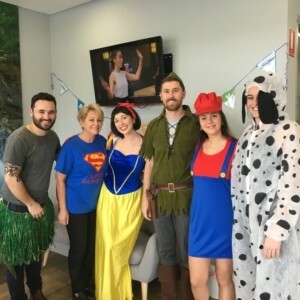 Another big thank you to our amazing staff for donating their time and our passionate Dentist’s who dressed up and donated to a great cause. Most of all, we’d like to thank all the patients who came in for treatment, without you we couldn’t have reached our goal. We had so much fun taking photos with you and hearing stories of how Telethon has helped you and your families. 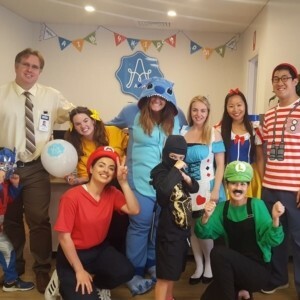 This entry was posted in Aim Dental 4 Kids, Aim for the Greater Good, Announcements. Bookmark the permalink.